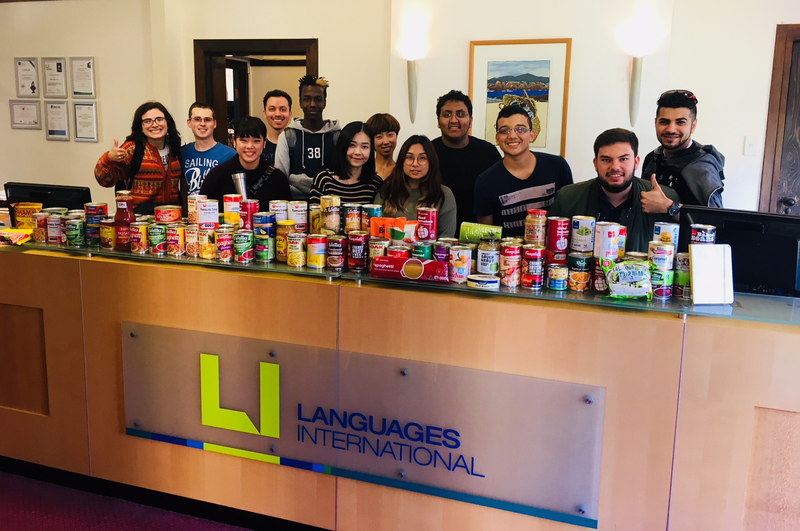 Last week Languages International’s students and staff brought cans of food to school to donate to the Auckland City Mission. Our Accommodation and Student Welfare Manager, Charlene, had the idea, and coordinated the drive. Cans kept arriving at the school’s reception all week, and on Friday we were able to give two big (and extremely heavy!) boxes to the City Mission, who kindly came to pick up the donation.